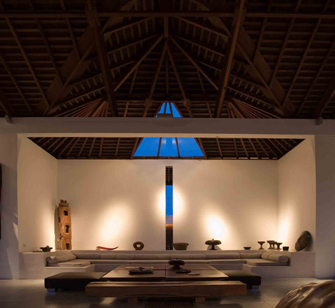 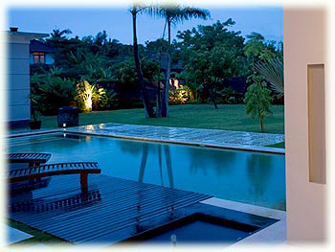 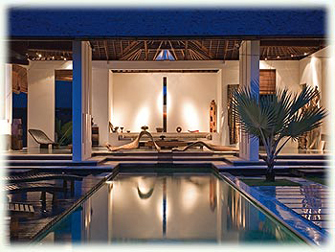 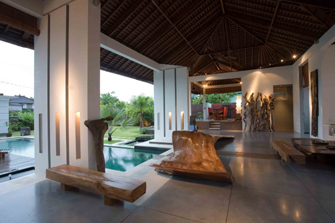 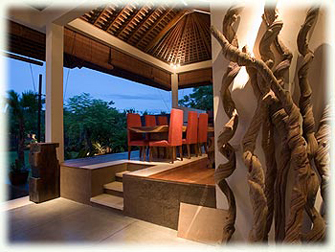 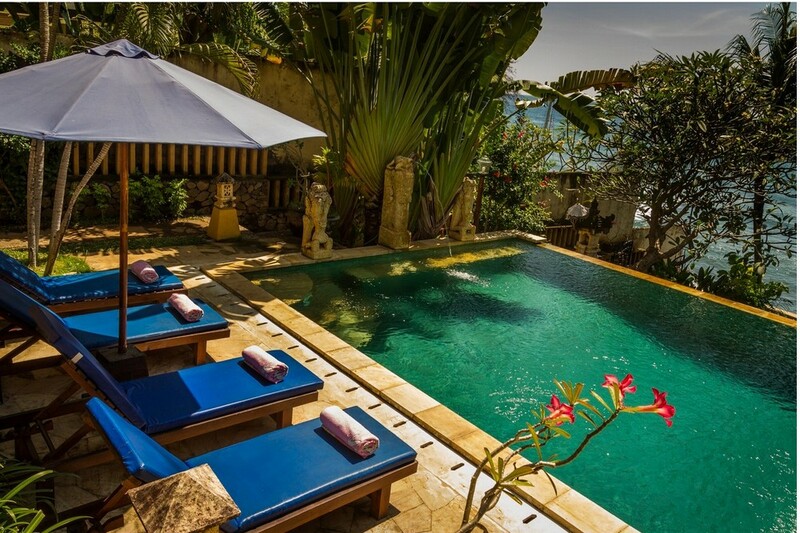 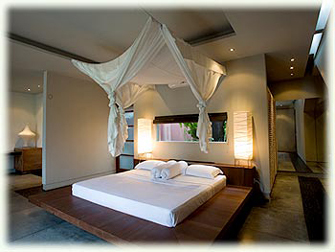 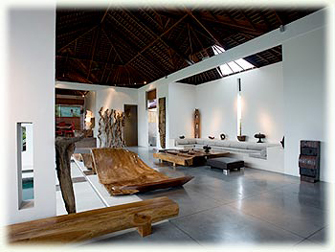 Close to shops, boutiques and the best restaurants in Bali, the Villa Ethnics has a real asset thanks to its location. 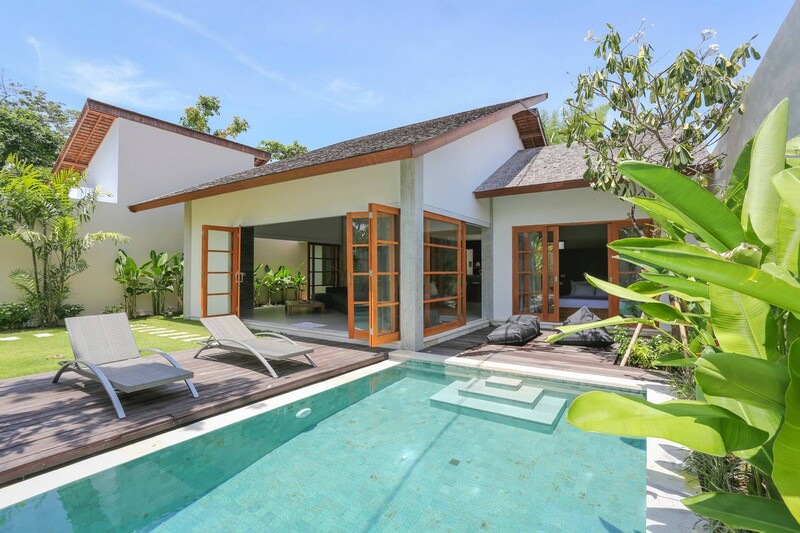 Likewise, the 3 comfortable rooms and the open dining room, all set around the swimming pool and the lush garden, will offer you the convenience necessary for the success of your stay. 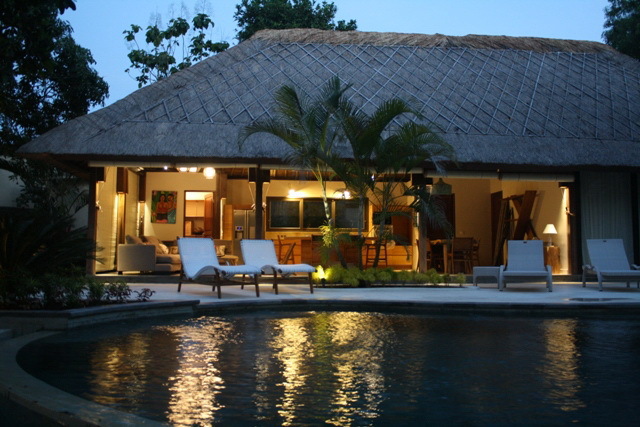 If you want to book your holiday in Bali with "Bali Je T'aime", a car rental service is at your disposal, as soon as you arrive at the door of your villa.